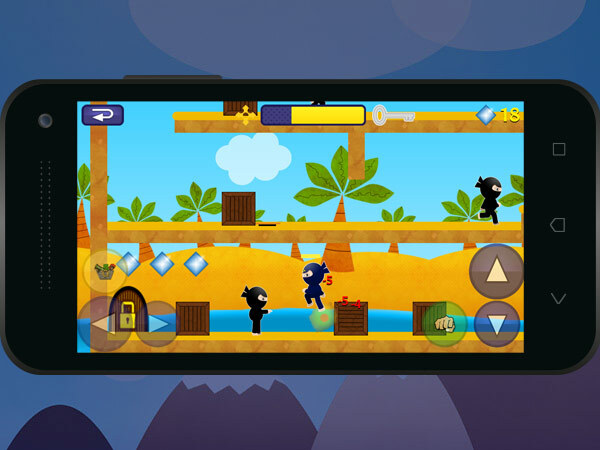 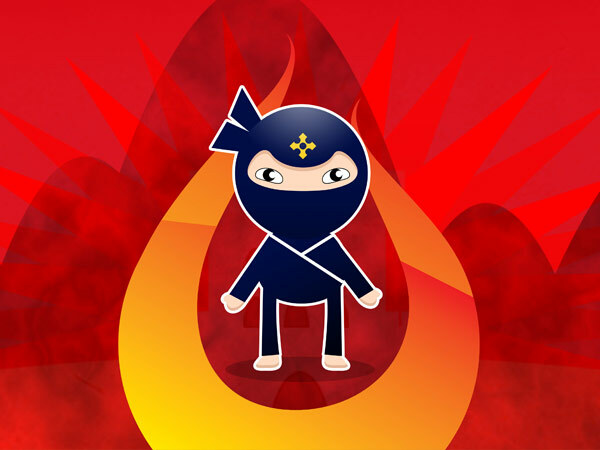 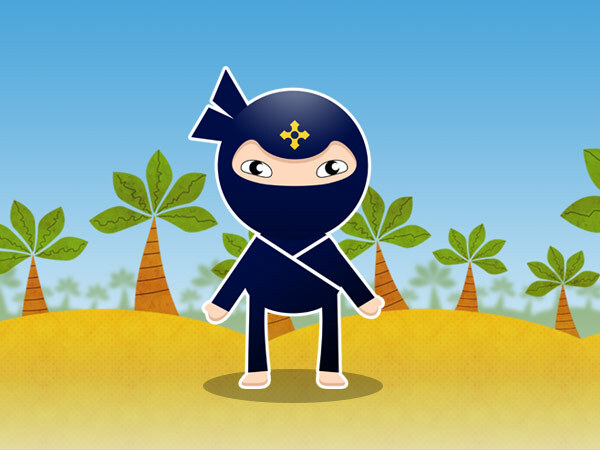 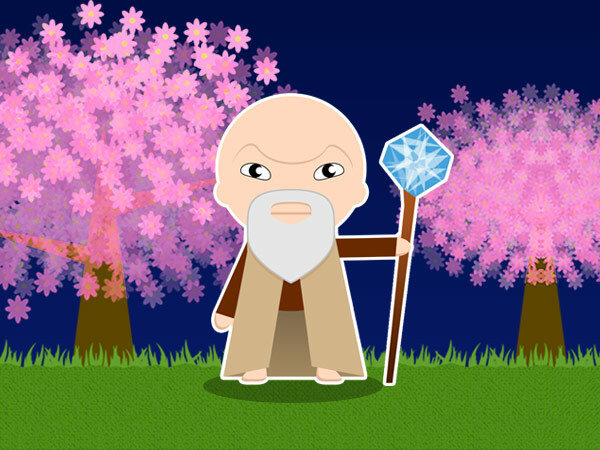 Play ninja character who is on a mission to rescue villagers from the four ancient Dragons. 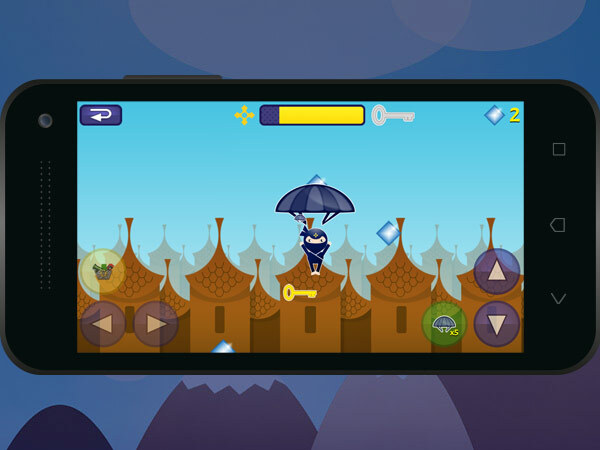 The game includes 5 unique chapters with over 70 levels to play. 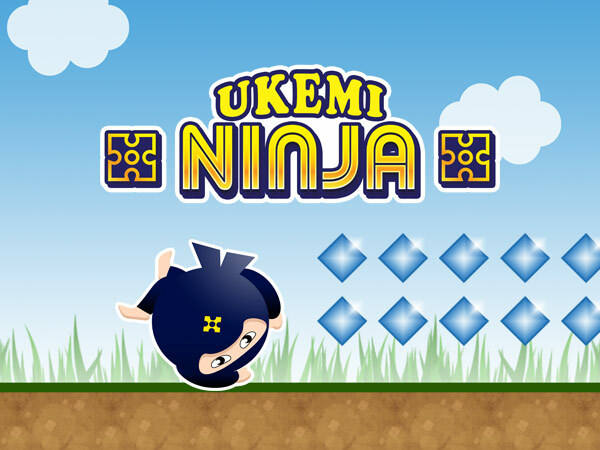 Can you pass them all to be the true Ukemi Ninja?